We hope that you all had a wonderful Christmas and are now looking forward to a happy and healthy 2017? We saw a fantastic #Christmas #Plyter with the highest number of Plyters getting involved in our maths challenge – clearly everyone was keen to try and win the box of triple truffles courtesy of JK Fine Chocolates that was on offer. Not surprising – they look absolutely delicious! 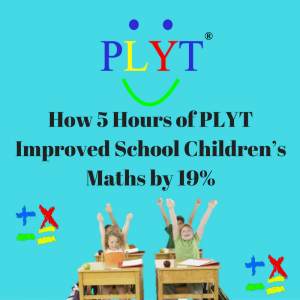 Welcome and thanks to all our new #Plyters both on Facebook and Twitter for trying, liking and retweeting our daily Plyter challenges and not forgetting our regular maths geniuses who never fail to show off their maths skills. Well done to everyone who got a favourite/like from us We hope you enjoyed Plyting! And the winner of the Award Winning box of Triple Truffles courtesy of JK Fine Chocolates – was the 1,604th entry Greig Spencer! 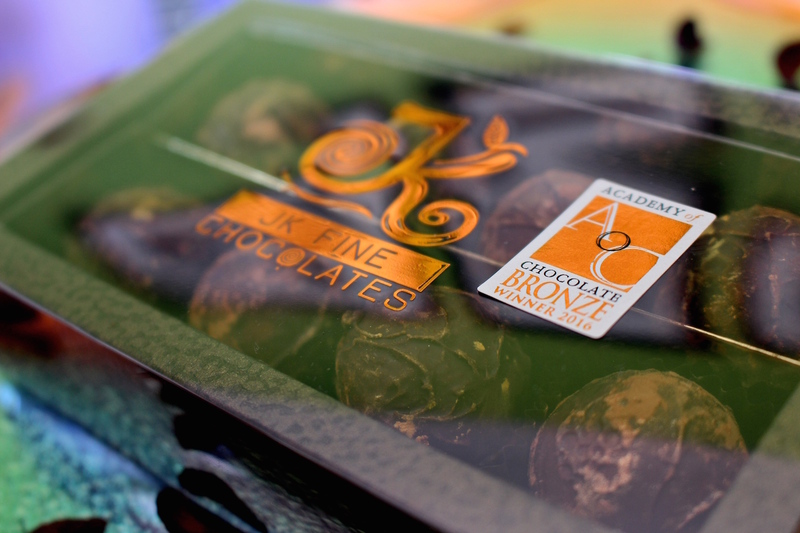 Many congratulations to Greig – we hope that you enjoy these delicious truffles! 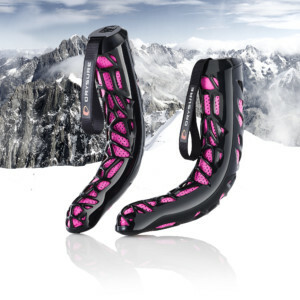 For our January #Ski #Plyter, Drysure are kindly offering you the chance to win a pair of their Extreme Boot Dryers. Drysure offers a new Era in Boot Drying! They are changing the way that skiers and snowboarders dry their boots – without using heat, electricity or batteries. The Boot Dryers can be used for any boots that need drying including, ski boots, walking boots, trainers etc. Their innovative patent pending boot dryers, use an ergonomic design and enclosed silica beads to reduce moisture 12x more effectively than air drying. In addition, Drysure improves personal hygiene by reducing bacterial growth, and because they do not use heat, they don’t damage boots by over drying. Crucially, Drysure’s ability to be used without electricity means they can dry anywhere, anytime. For more #Plyter information check out the #Plyter notes on our Facebook page.